Looking for quality plumbing services. Let Plumber Scarborough worry about the plumbing so you can take care of your business. Commercial plumbing is quite different from plumbing at home. 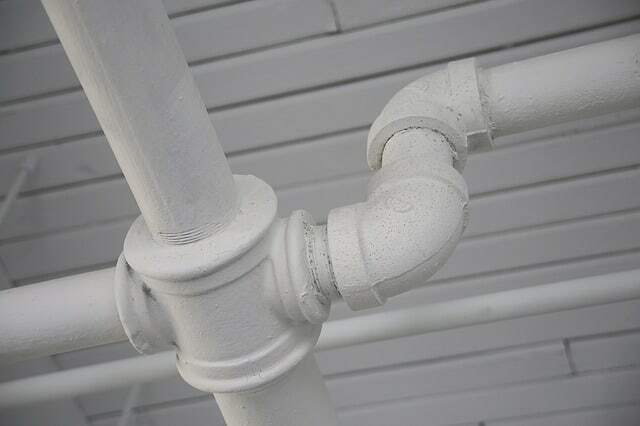 Only an experienced and certified plumber can carry out intricate tasks with your plumbing concerns in a commercial property. When you notice a problem with the fixtures, pipes, drains, and potential leaks in your area, never hesitate to contact the right experts for your needs. Plumber Scarborough is here to help you get that issue fixed in the most efficient way possible. Your business is an important investment that requires your full attention and care. This is why you need to be on top of any issue that may arise in your property. When you encounter a plumbing concern in your commercial property, trust only the experts that can get it fixed. You need to go straight to a specialist right away and not waste your time in inferior contractors who can never address your issue fully. High quality commercial plumbing is only made possible with the use of specialized tools and professional training. Plumber Scarborough is just the right team for the job because of its extensive years in the business, trustworthy contractors, honest estimates, and prompt service. We comply with stringent regulations and laws involved in any commercial work done in your property. You can rest easy that throughout the repair, replacement, or installation work done, there are no legal issues involved along the way. Our plumbing company works with a number of satisfied business establishments in the Greater Toronto Area. As there are zoning laws applicable in the GTA, we make sure that our clients undergo regular checks for its plumbing. We see to it that the drain system that tends to discharge oily or greasy wastewater have a grease trap installed. 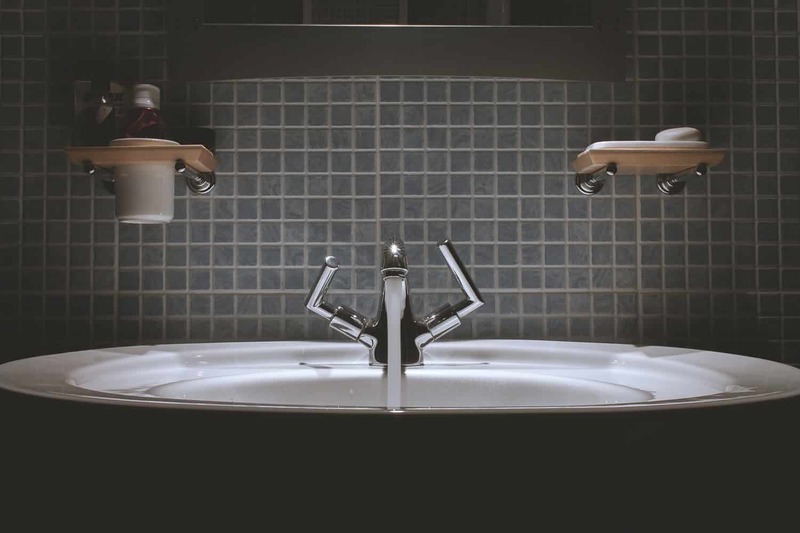 As for tall buildings, there are required individual kitchens for these areas, which only a licensed and certified plumbing company can provide. For over 20 years, we have been offering top notch commercial plumbing to all our clients in and around the Greater Toronto Area. If you require the help of an expert for your commercial building’s plumbing and drain system, please feel free to give us a call anytime. Contact us at 647-953-9309 for the servicing, installing, maintaining of plumbing fixtures in your property. We also offer assistance during emergencies, as well as code-compliant inspections. Plumber Scarborough is your dependable partner for all your commercial plumbing needs. Agincourt #46562 Scarborough, ON M1T 3V8. Plumbers Scarborough is a full service plumbing provider serving Scarborough and surrounding cities within the Greater Toronto Area.